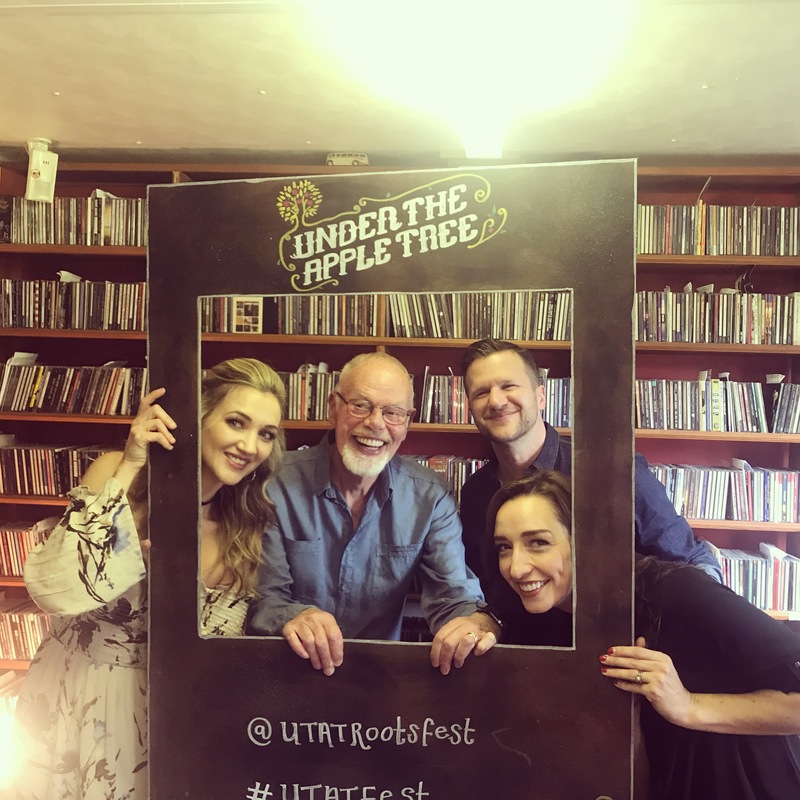 Had the great priviledge of performing for "Under the Apple Tree" with the legendary Whispering Bob Harris for #ANightinNashville with Sarah Darling and Michael Logen. What a truly beautiful version of Dolly Parton's Jolene by the superb trio of Jenn Bostic, Michael Logen & Sarah Darling. It was such a pleasure to have them in the studio with us #UnderTheAppleTree during their 'A Night In Nashville' tour!